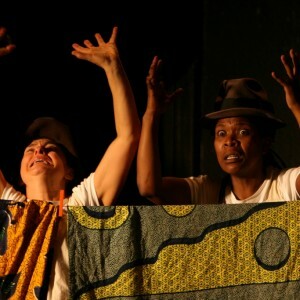 Magnet Theatre’s award winning EVERY YEAR EVERY DAY I AM WALKING has toured extensively in South Africa and Africa, to 18 countries around the world. 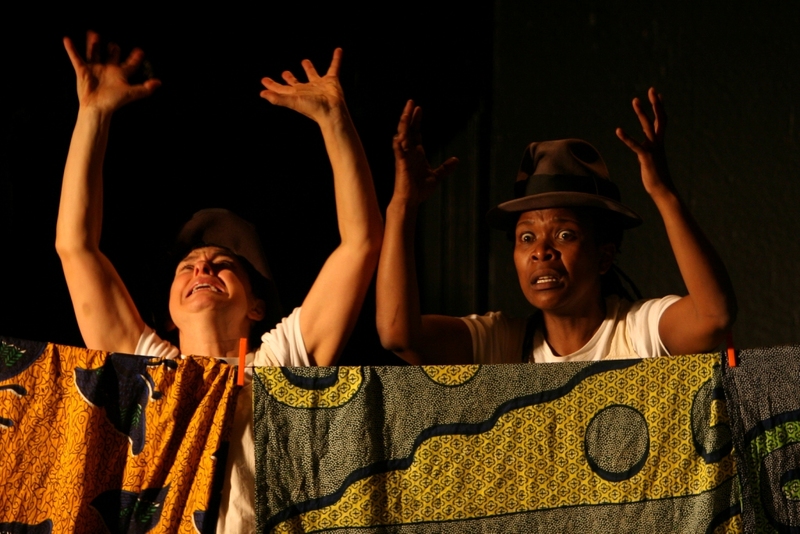 It was created in 2008 in response to the crisis facing refugees in South Africa, exploring the theme of migrancy as the iconic image of our time. 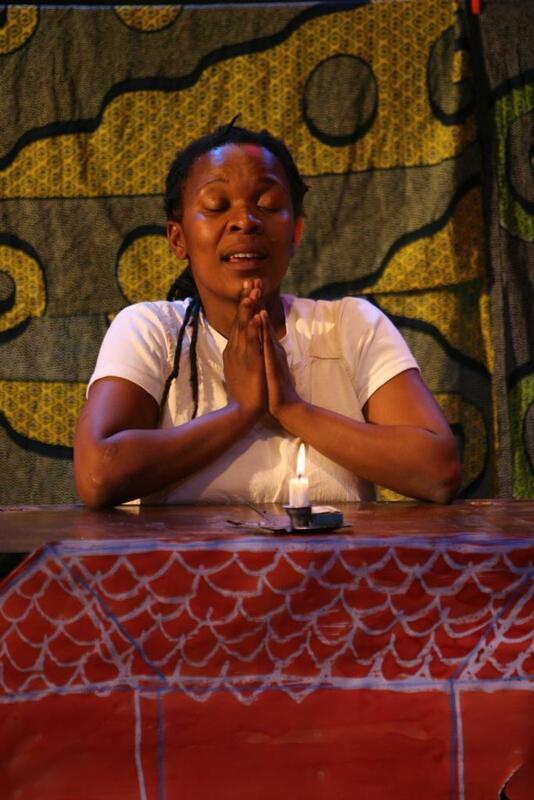 Now with 250 million migrants globally, the production is more relevant than ever. 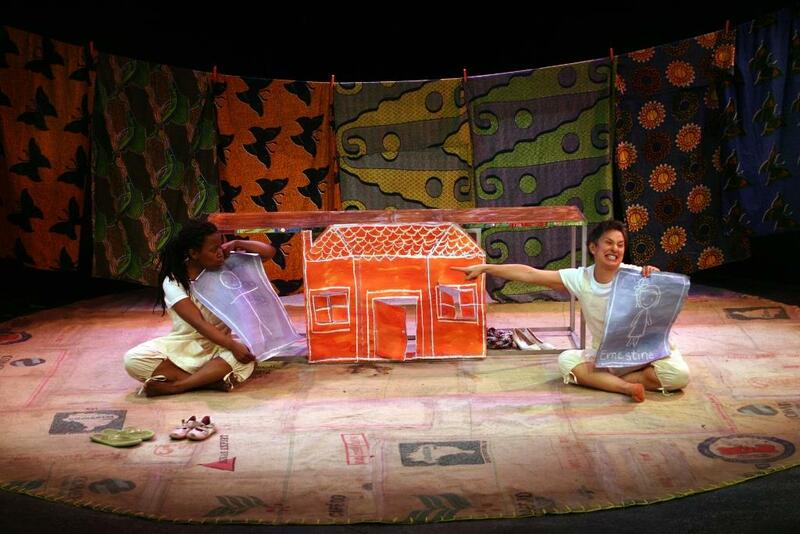 Commissioned by the African Festival for Children and Youth Theatre in Yaoundé, Cameroon. 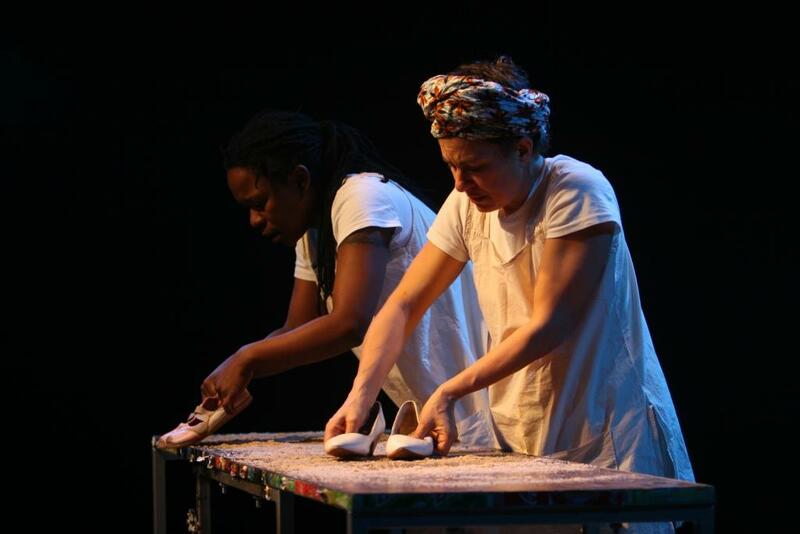 A piece about dislocation, about what home means. 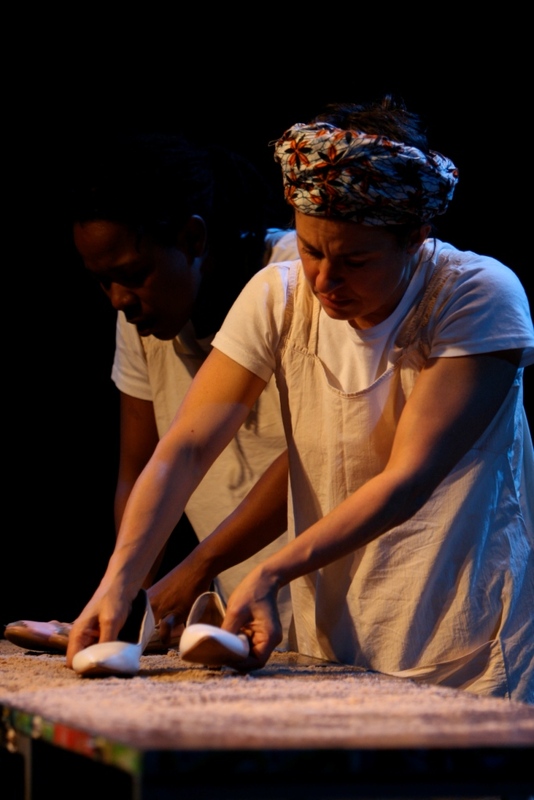 It explores what it means to lose the safety and security of home as a result of war and the consequences of that irrevocable loss in the life of a young girl. 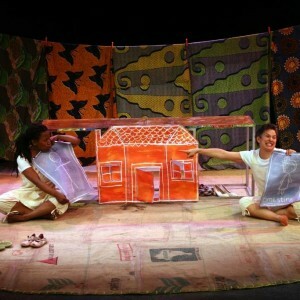 It traces the story of a young girl who loses family and home brutally and irrevocably and is forced to journey to a new place through many dangers and uncertainties. 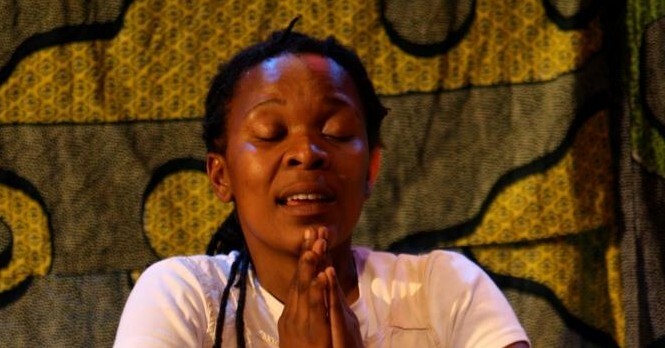 How does this young person make a new home in a strange place and how does she heal the terrifying losses that are part of her story? 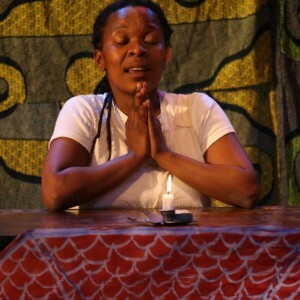 These are the questions asked and answered. 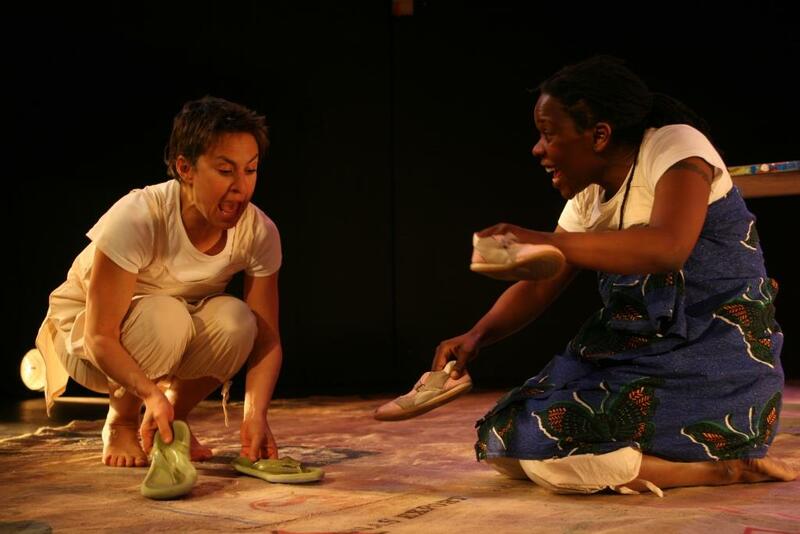 It is uplifting theatre that celebrates the ability of human beings to heal and regain a sense of dignity and identity through the power of the imagination. 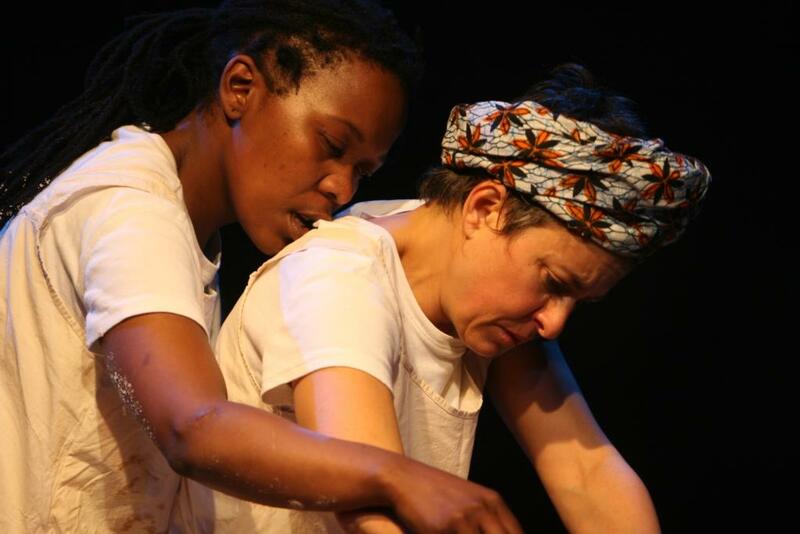 The production was influenced by the creative workshops run by Judith Rudakoff of York University and Mark Fleishman as part of the Common Plants Project – a collaborative creative process exploring notions of home with people in South Africa and Canada. 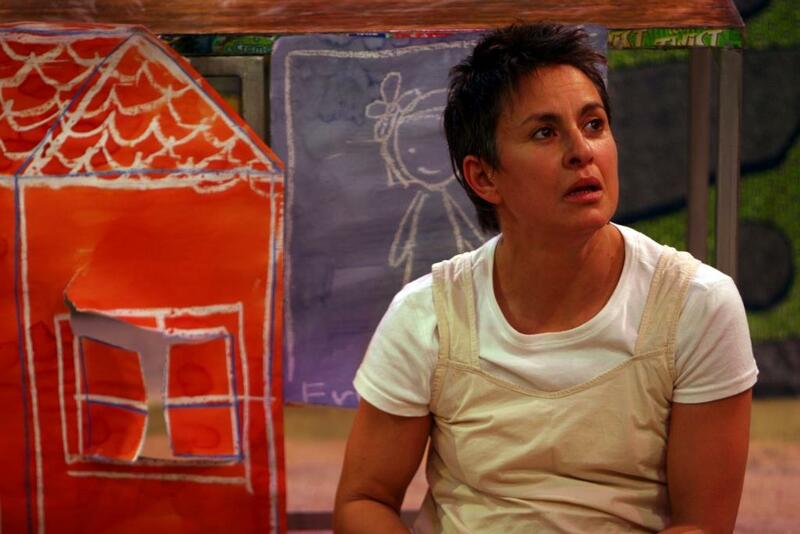 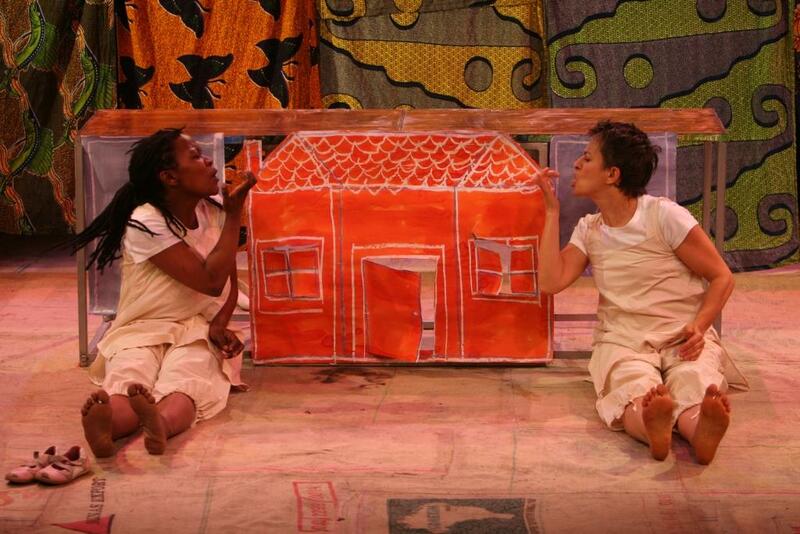 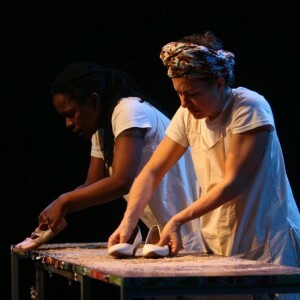 In the creation of the play Magnet Theatre was also inspired by The Suitcase Stories – a book that was produced as part of a creative therapy process with refugee children initiated by Glynis Clacherty in Johannesburg. 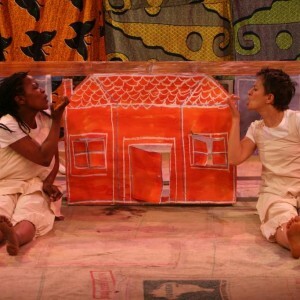 (Magnet Theatre) African Festival for Children and Youth Theatre, Yaounde, Cameroon; National Festival of the Arts, Grahamstown; Baxter Theatre, Cape Town; Hilton Festival, KZN; Market Theatre, Johannesburg; French Cultural Centres in Namibia, Zimbabwe, Zambia, Tanzania, Malawi, Swaziland; Klein Karoo Nasionale Kunstefees, Oudtshoorn; Franco-Mozambican Cultural Centre, Maputo; Proyecto Festival, Argentina; Aardklop Festival, Potchefstroom; Juice Festival, Newcastle (UK); International Theatre Festival of Kerala, India; World Congress IDEA, Belem, Brazil; Teatro Pombas Urbanos, Sao Paulo, Brazil; Oval House Theatre, London, UK; Baxter Concert Hall, Cape Town; ASSITEJ WORLD CONGRESS, Malmo, Sweden; Schone Aussicht Festival, Stuttgart; International Festival, Brasilia, Brazil; Kinomono Festival, Okinawa, Japan; Rand Theatre, Umass, Amherst USA; Carolyn Carlson Atelier, Paris as part of the Ere de Jeu Festival; Yakumo International Festival, Japan, Shikoku Gakuin University, Kagawa Province, Japan. 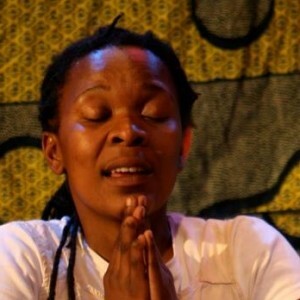 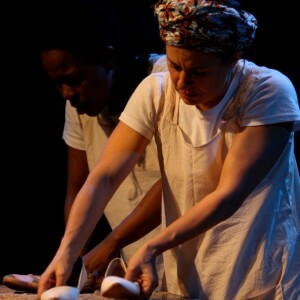 Jennie Reznek and Faniswa Yisa jointly won the Best Actress Award at the 2009 Aardklop Festival for their performances in Every Year, Everyday, I am Walking and the production was nominated for Best Foreign Production of 2009 in the Argentinian Theatre Awards.